The product you wish to merchandise will have an additional selling asset if the consumer can see it in the package. A transparent lid enables your product to be visible and allows the consumer to see the color and style offered. 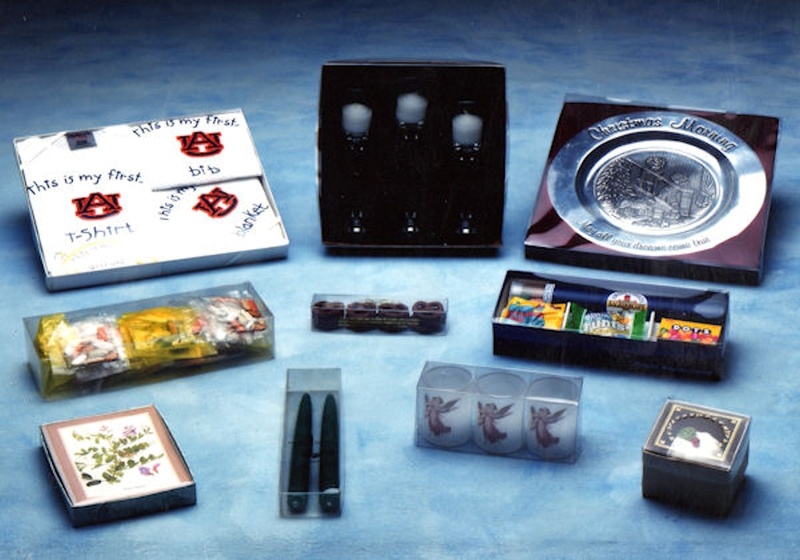 Transparent lids may be printed or foil hot stamped to enhance package aesthetics and provide product identification.